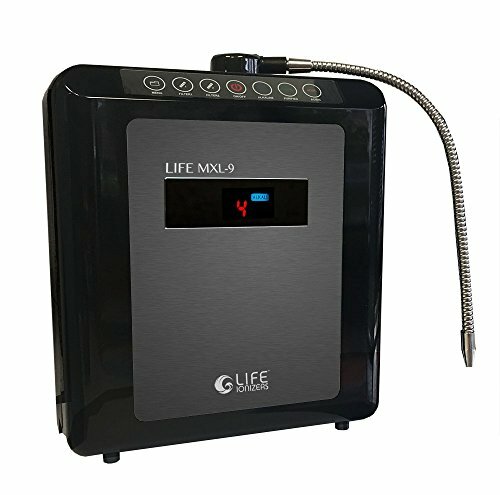 The Life Ionizer MXL-9 gives you top of the line benefits at a mid-range price. Enjoy complete, worry-free ownership with the full Lifetime Warranty that includes parts and labor. Enjoy alkaline water for Life. As the vital heart of the water ionizer, the 9 plates are dipped 8 times in medical grade platinum to guarantee strength and purity in every unit. The SMPS technology powers the plates with a steady beat that has been shown to avoid power and pH degradation, unlike other low-tech transformer water ionizers. 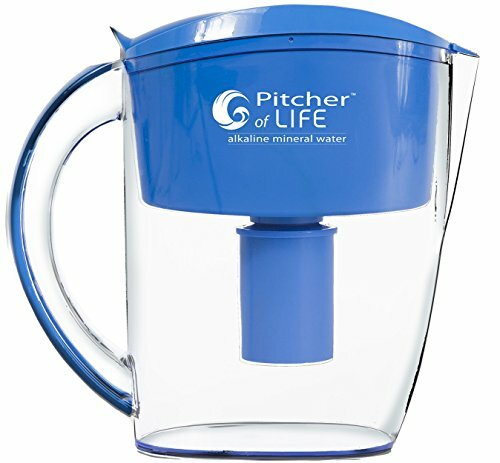 Accomplish your health goals with the highest pH performance thanks to the largest plate surface area and most high-tech internal components. Live Life clean and contaminant free with BPA and BPS free tubing AND custom filtration based on the free water quality report and analysis. 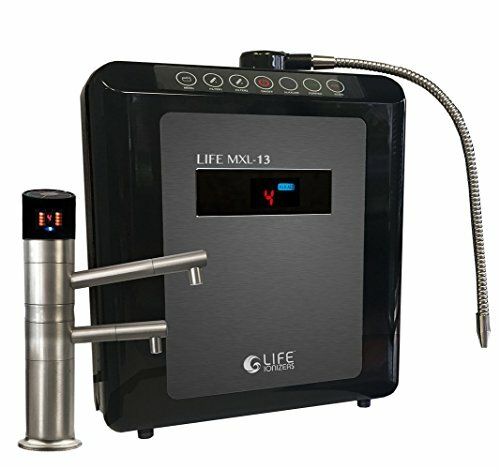 The new Life MXL-13 UC was the world's first 13 plate home water ionizer. 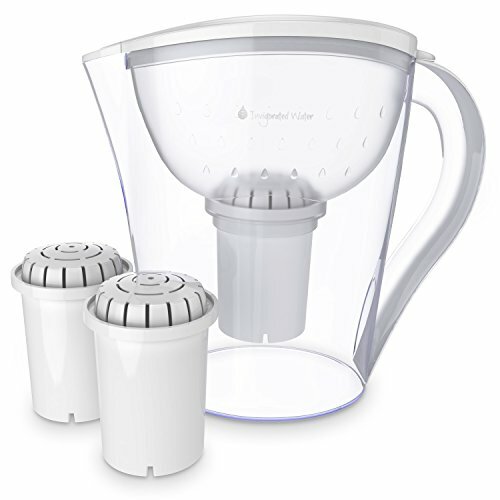 the MXL-13 UC outperforms all other brands; You get the highest antioxidant potential and the highest flow rate - 5 to 6 liters per minute - possible in a home water ionizer. The MXL-13's UC thirteen plate design, and larger capacity inflow and outflow manifolds means that it can fill large containers fast, about 50% faster than any other ionizer while maintaining high antioxidant potential. 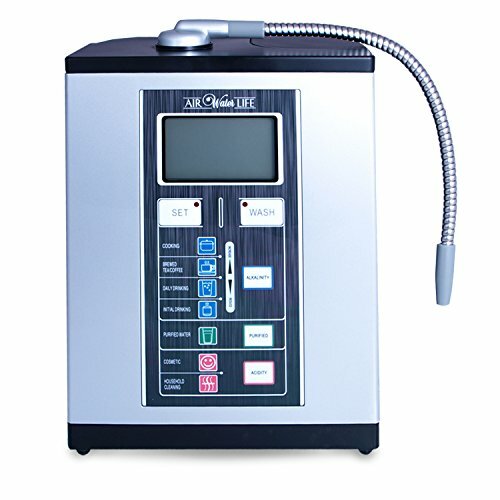 The AirWaterLife® Water Ionizer / Beauty Machine is one of the most compact Water Ionizers on the market. 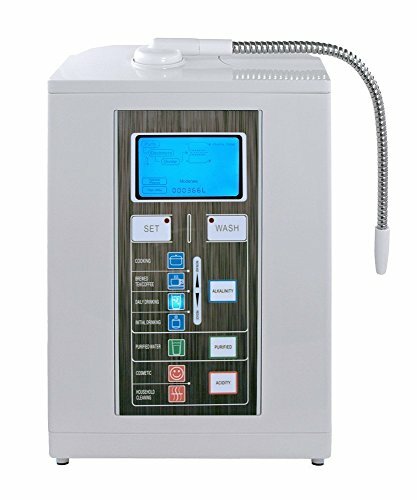 This water ionizer functions also as a beauty machine and has preset settings for balancing skin and hair pH (acidic settings) as well as daily drinking for detoxification, better hydration and general health. 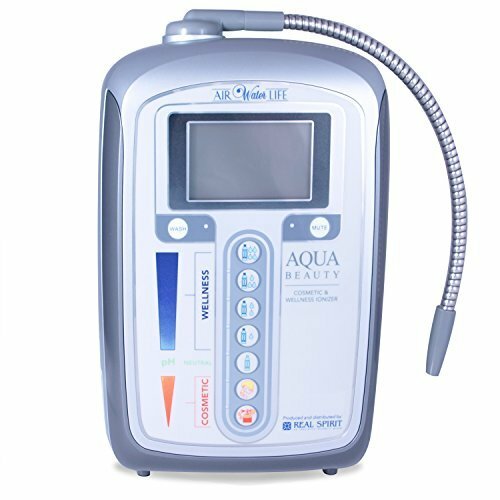 Depending on source water, the Aqua Deluxe Ionizer Deluxe 5.0TM produces water with a pH of between 4.5 and 11.0 alkaline. It also boosts the waters age fighting antioxidant potential with a negative +600 to -600 ORP. Each filter cleans and treats 4,000 liters.